honey and the dude: Vive La France! I am an eternal Francophile and I seem to be surrounded by all things French at the moment, whetting mon petite French appetite. 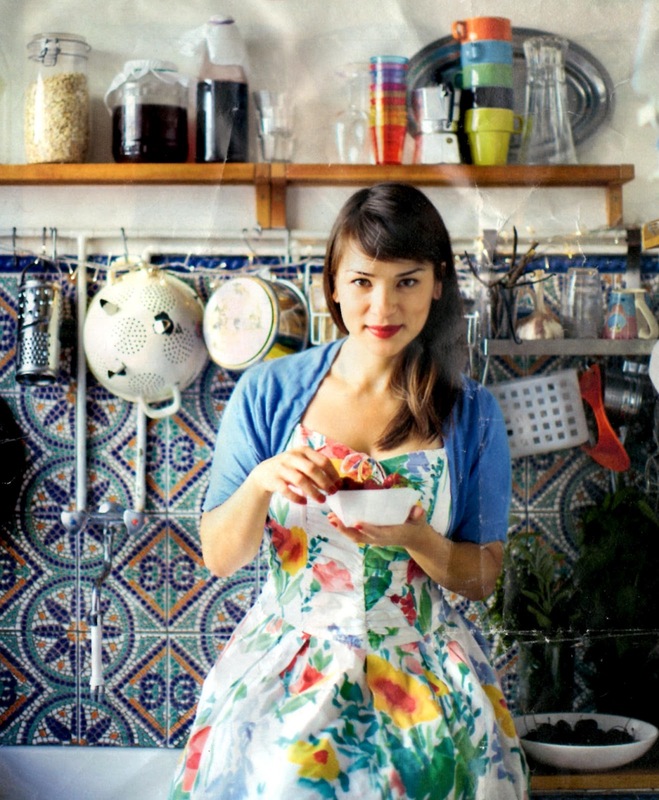 First up is Rachel Khoo's new cooking show The Little Paris Kitchen on BBC2 (see above). An amazing Amelie-style whirl of red lipstick, cardigans and plaits, cooking up delicious French classics with a modern British twist. 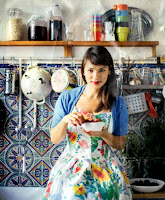 Her lemon and respberry madeleines are next on my to cook list. 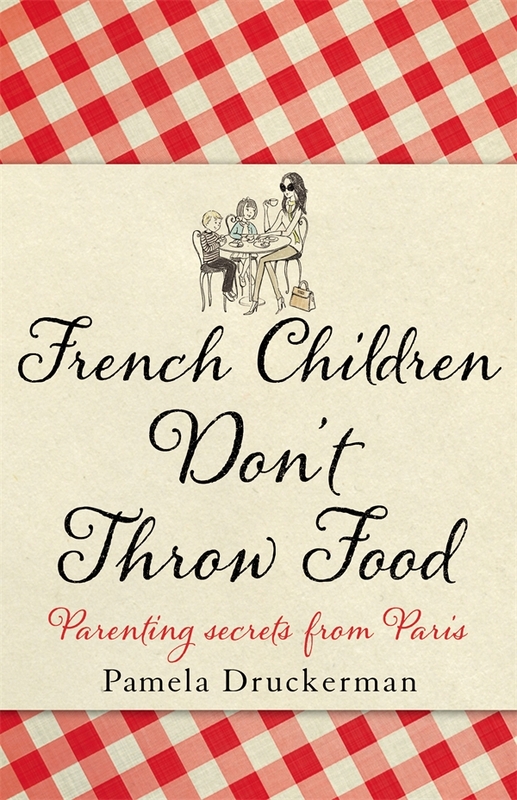 Then there's the much blogged-about book 'French Children Don't Throw Food' by Pamela Druckerman, a hilarious insight into how to have the perfect behaved child who eats and doesn't speak unless it's spoken to, yes please! I loved 'French Women Don't get Fat: The Secret of Eating for Pleasure' by Mireille Guiliano so I was always going to love this book, which is in the same vein of basic common sense i.e. don't let them snack on loads of bread before dinner and letting them entertain themselves. A refreshing and funny guide to parenting after reading all of Sargeant Major Gina Ford's books. 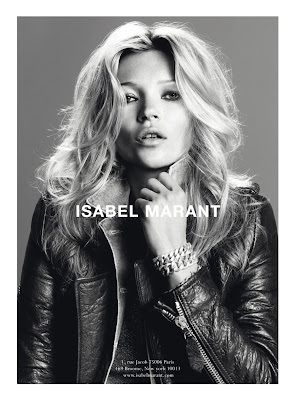 For French beauty products, both Lisa Eldridge blog here and Gwyneth Paltrow GOOP newsletter here (I heart GOOP!) 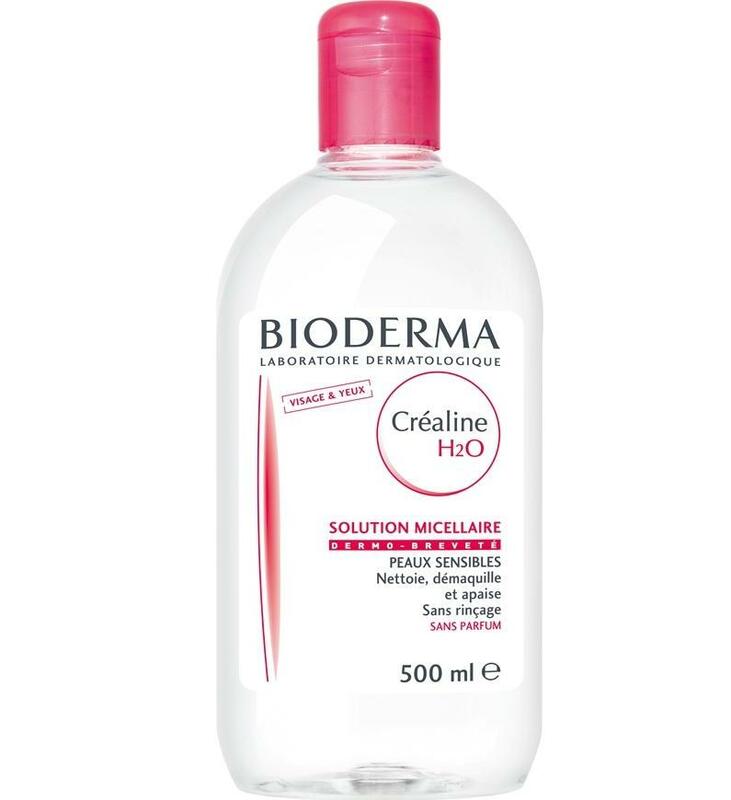 have also just published their French Pharmacy favouritess, the hit Bioderma Crealine H2O makeup remover being the top of their must-have lists. I also highly recommend Nuxe's famous dry oil, and Caudalie with their amazing botanical antioxidant, anti-ageing grape skincare, both available in SpaceNK. 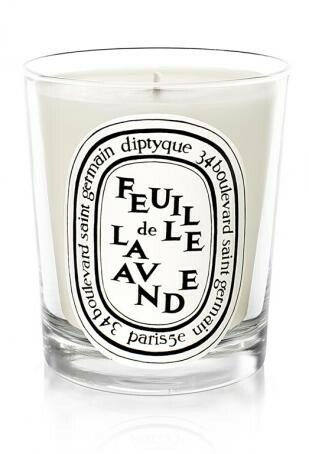 My other little French treats include Diptyque candles, I very indulgently try to have one burning every night and I received two for my birthday which was a huge treat. 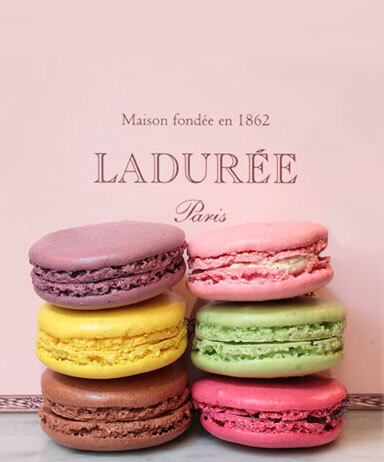 Along with the compulsory box of French macarons, my absolute favourite pick me up. 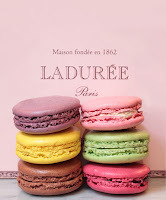 I adore them so much we decided to have a Laduree macaron tower instead of a wedding cake, all pillowy and sweet flavoured with pistachio and orange blossom. Truly heaven. Honey and I are spending a few night in Paris in June with some international family members, where I'm hoping to indulge my love of France and stock up on lots of goodies, particularly Chanel and Isabel Marant! 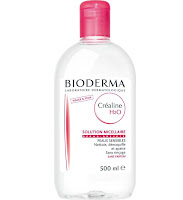 I had a stay in the amazing Hotel Costes for my 21st birthday, and I am going to head straight back there for a cocktail or two to reminisce. 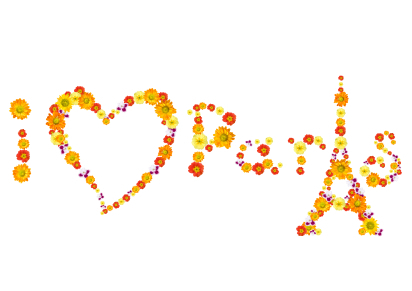 I will obviously blog about it nearer the time, in the meantime vive la France! I am French so have enjoyed this post lots!!!! p.s. loving the new layout, do you mind me asking how you designed your banner? I'm looking to revamp mine a bit too.